Located at the corner of Hwy. 31 and Lorna Road, Whole Foods Market Hoover offers the highest quality natural and organic products while satisfying and delighting our customers seven days a week. 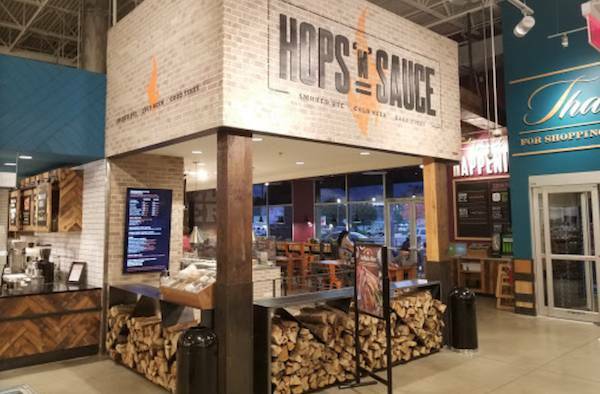 Be sure to check out our barbecue and beer venue, Hops 'n' Sauce, when you're in the store! 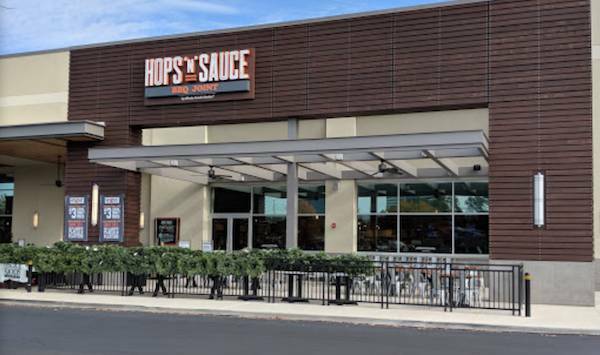 $3 local pints from Hops 'n' Sauce! 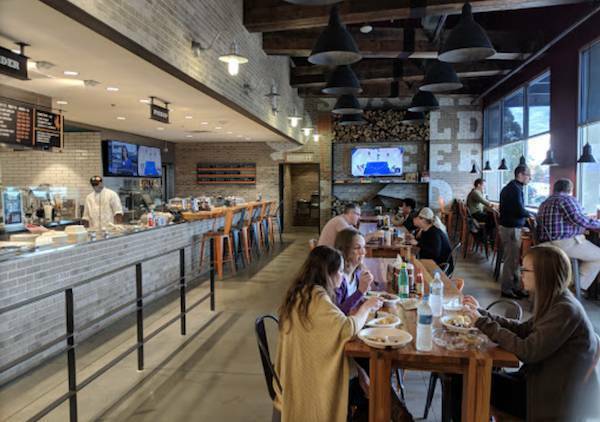 Half off all sandwich plates & $3 Local Craft Pints!